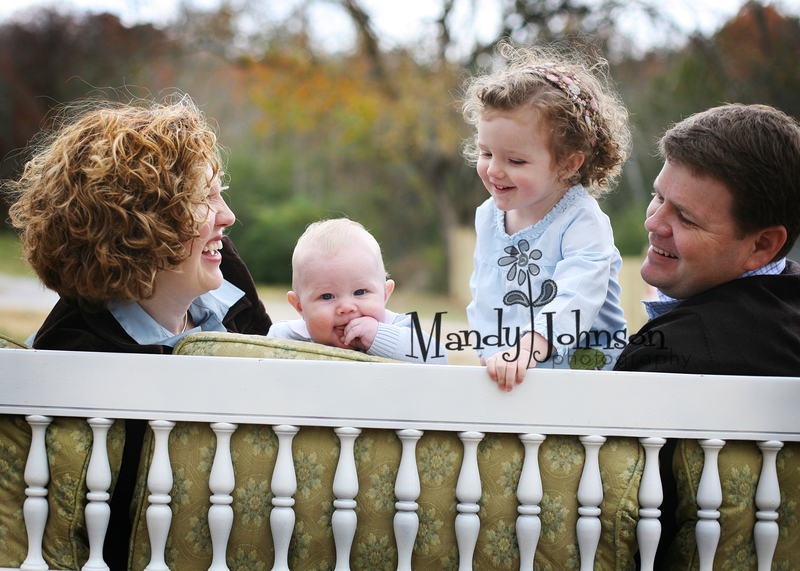 Holland & her beautiful family. 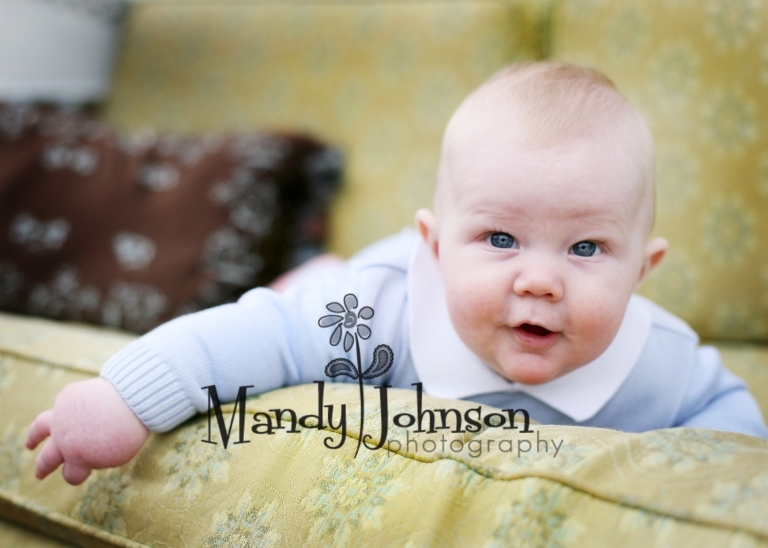 I have said time and time again that I truly feel so blessed to have this photography gig as a job! 🙂 I have loved children my whole life and was a lil mommy at the age of 5, taking care of everyone! I was a nanny while in high school and (as most of you know) became a mother at a young age. I know God put that love and natural instinct in me to take care of babies! I thought I would have a house ful of kiddos but only ended up with two. Although between my “kids” at church, nieces and nephews and my best friends kids there is always a houseful!! So I guess with lil ones as my first passion then photography as my second, I can say its a wonderful combination. Many of my clients have called me the “baby whisperer” and talk about how great my patience are with kids (not adults). SOOO the point of this story was how blessed I am. 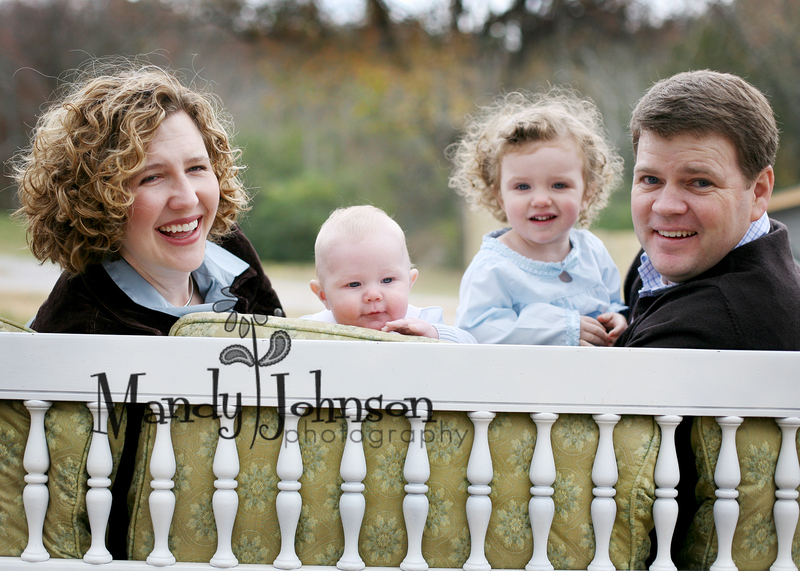 This family has been with me since right after I started out and Miss Holland has always been one of my favorite girls to photograph, her sweet spirit comes through in her big smile and those curls…seriously does it get any better than that? She now has a baby brother, Greeley and boy is he a dumplin! He reminds me of Phoenix, he was sooooo chubby, you have to clean in between the rolls! 🙂 I am grateful to meet and become friends with such amazing people that allow me to sneak into their lives. To allow me to see apart of their family that not everyone is allowed to see. I will forever guard that trust they have built in me. Thank you! « Happy Birthday to Jack!